Our Master Graduation Gown is made of premium quality polyester with a smooth matte finish. 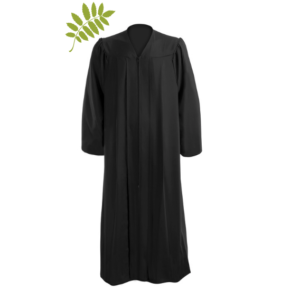 The fabric is tightly woven with superior comfort and breathability. The gown has an excellent drape and is wrinkle-free. For the size of the gown you have to measure your height from the head to the floor with shoes on. 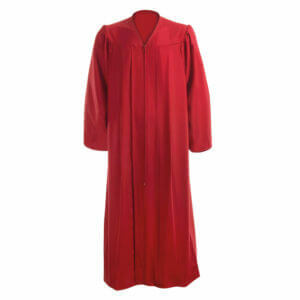 This gown is specially designed for teachers with a master’s degree. 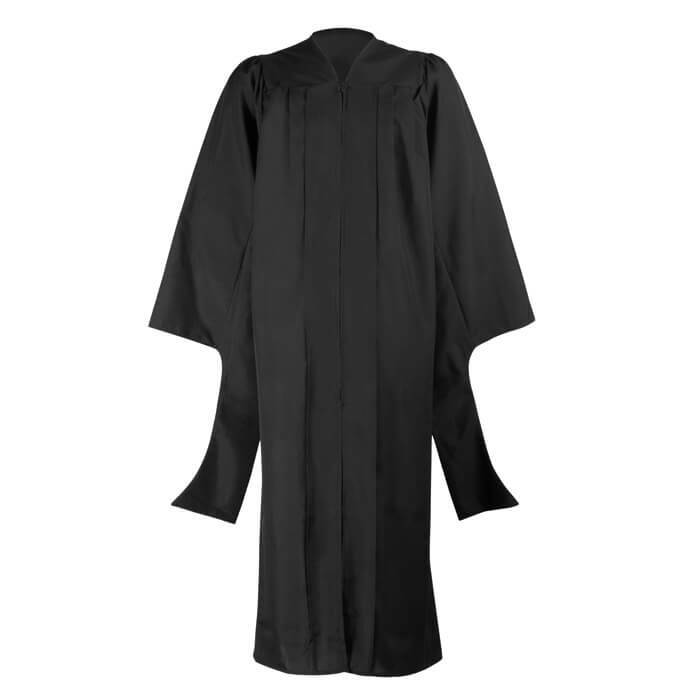 The gown is meant to be worn together with a graduation cap and tassel.